Merry Go Run 2017 | JustRunLah! 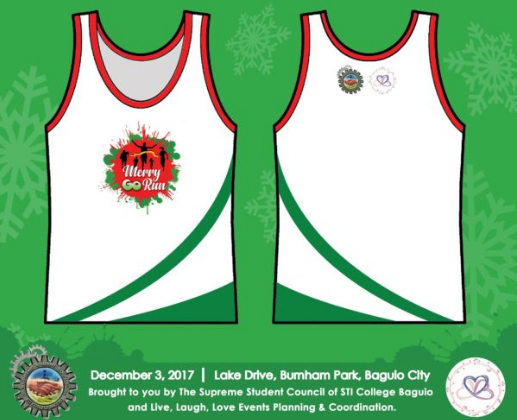 Merry Go Run 2017 will be on December 3, 2017 at Lake Drive, Burnham Park, Baguio City. Be sprinkled in colors of the yuletide season and take part in the first December color run of the city of Pines! Freebies and activities to look forward to!